We all know that automation is mainly required in schools, offices and hotels; but these days automation is required in the house as well. It becomes difficult for people to leave home when there is nobody around. Our Company aims to provide the best home automation system that they can have a look in their house; when they are even far away. We invest so much money on our homes, industries, offices, schools and hotels so it is essential that there should be proper security system. Lakdi helps you with high-tech home automation systems through which you will be able to keep 24 hour check on a particular place. No one can stop thieves from entering your place; but one can see whether their place is safe form them or not. Even if you are not around, through high- tech cameras you can see what is going on at your place. 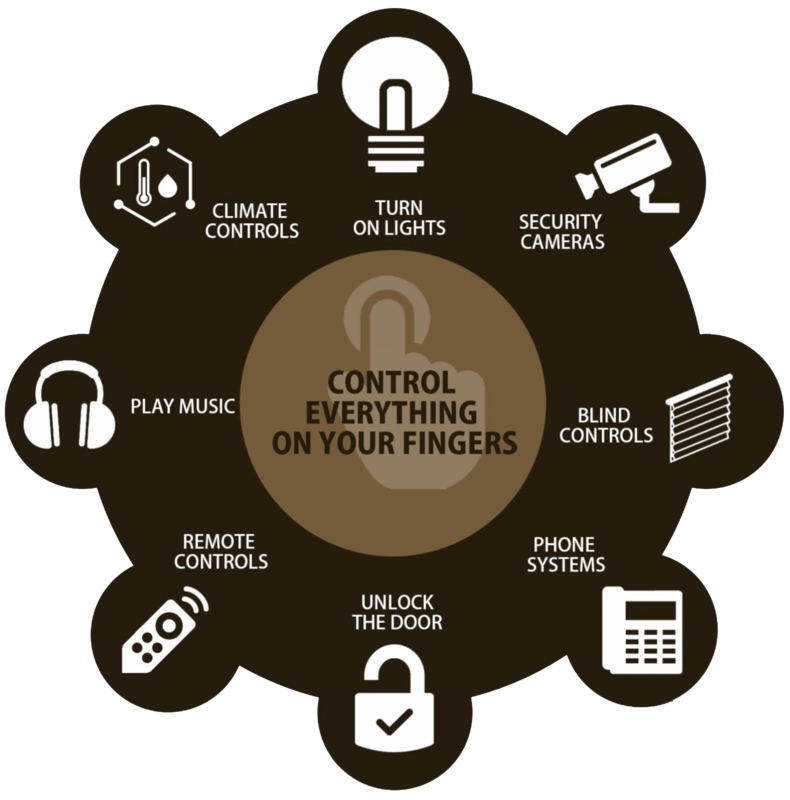 Here at Lakdi, we have this system automation and robotics through which you can control the whole place with a remote from playing music to turning on lights everything can be controlled merely on your fingers. Best in class of Home and Personal Space Automation Systems. Provision for High- tech Systems with 24 Hours Security. Pet-friendly Protection with Indoor & Outdoor Sensors. Theft Protection System with Digital Video Security. Remote Lock System & Additional Resources.